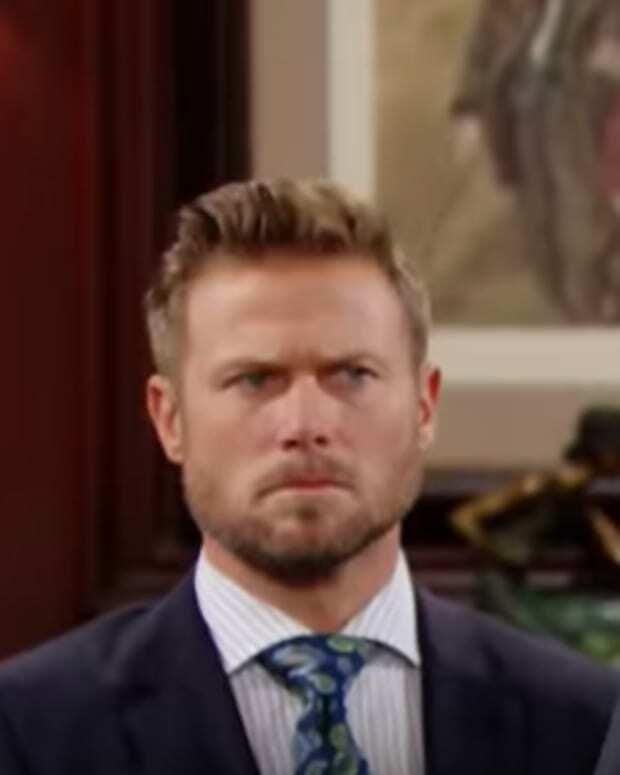 It&apos;s going to be tough week on The Bold and the Beautiful. Eric (John McCook) and Quinn (Rena Sofer) watch the vultures circle over their upcoming marriage. The gloomy, grumpy Forrester family gathers together intervention-style to try to sideline Eric&apos;s intentions. Watch the B&B promo below. If you look fast, you&apos;ll see Thorne (Winsor Harmon)!